"Your mind is a garden. Your thoughts are the seeds. You can grow flowers or you can grow weeds." 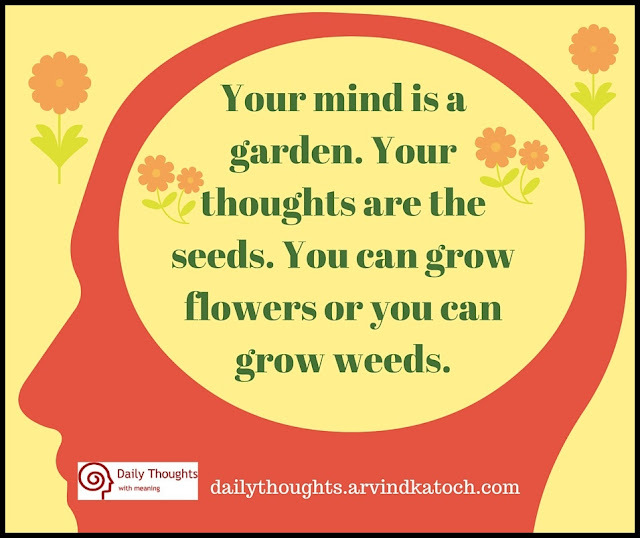 Daily Thought Meaning- Our mind is a Garden and the thoughts, we put into it are the seeds. 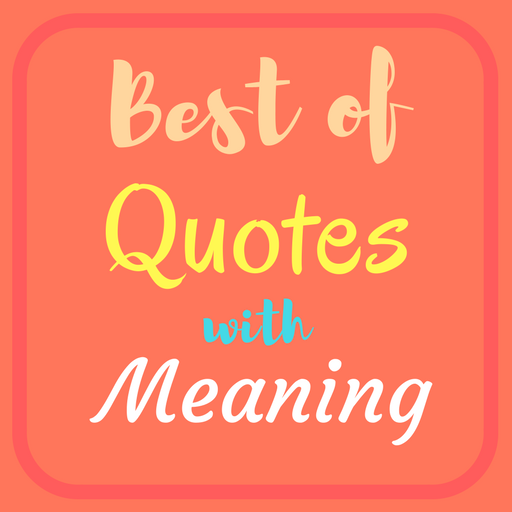 Therefore, it is important to put right and positive thoughts into our minds so that we can develop a positive mental attitude.